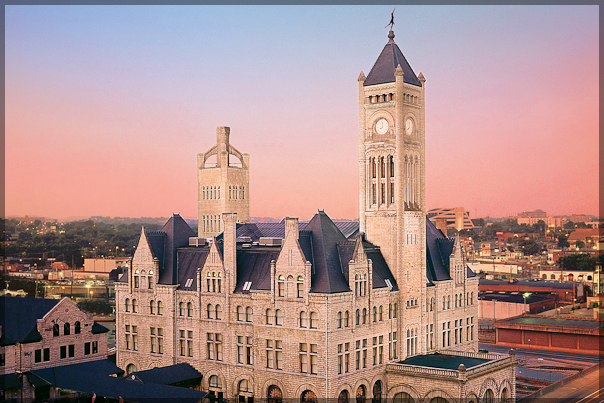 One of downtown Nashville’s gems is Union Station. It is located next door to the Frist Center, the Flying Saucer, and just blocks away from both the Gulch and Lower Broad. 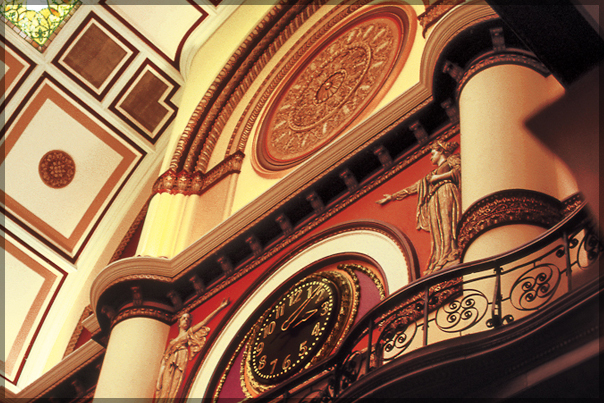 If you haven’t made a visit to the Union Station lobby, you’ll be pleasantly surprised at how beautiful it is. It is fairly small so it is “cozy,” as far as elaborately detailed train stations go. They have renovated the hotel and refreshed the paint so that it looks like a modern, yet still vintage hang. A great place to take visitors for a photo opp! I love the eclectic collection of chairs. What struck me today was the hotel’s restaurant menu that was posted in the lobby. A $$$ restaurant, Prime 108, serves breakfast, lunch, and dinner. Way to go, Wyndham. Maybe we’ll hit that on a future date night! Whatever it is, I am that. Here is my latest loved item found online. If you’re a font lover/typophile/typothusiast, you’ll understand! A new resource for all of you handmade fans! The ultimate "Do that." …Step right up. All artwork and graphic design on this site is copyrighted and originated with nicelle (a.k.a. Nicelle Priebe) unless otherwise stated. If I use images, I give credit to the origin, so if you use my images for any purpose please link back to my site, or put my name on it. Please do not sell anything that I have created, or use any of my images in work that you sell. Thank you!